Not all muzzle devices are created the same. There aren't many muzzle brakes and compensators that 'understand' proper high-pressure gas dynamics. This AR-15 Muzzle Brake has a three chamber design that significantly reduces muzzle rise. 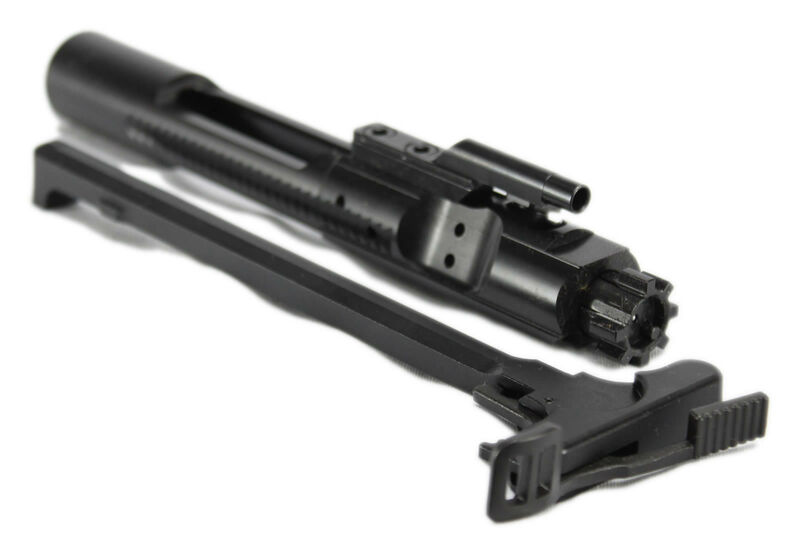 It has 1/2x28 threads, so you can attach it to your favorite 5.56 or .223 barrel and finally finish that build you have been working on. 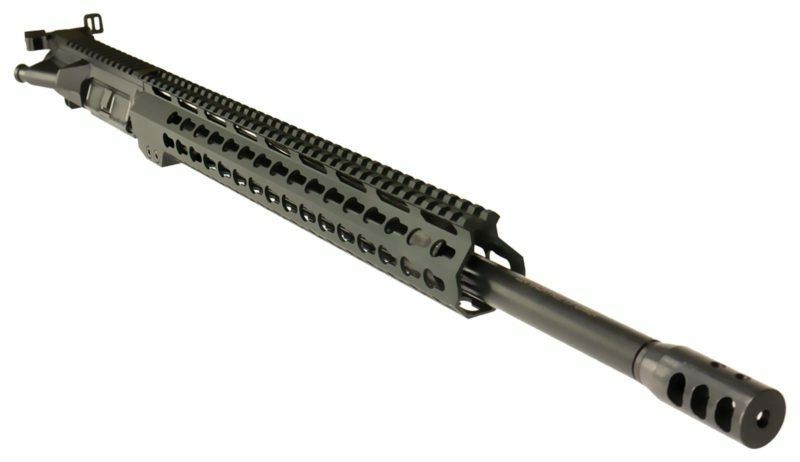 It is made from high-quality steel and features a durable phosphate finish that will look great on any AR build.